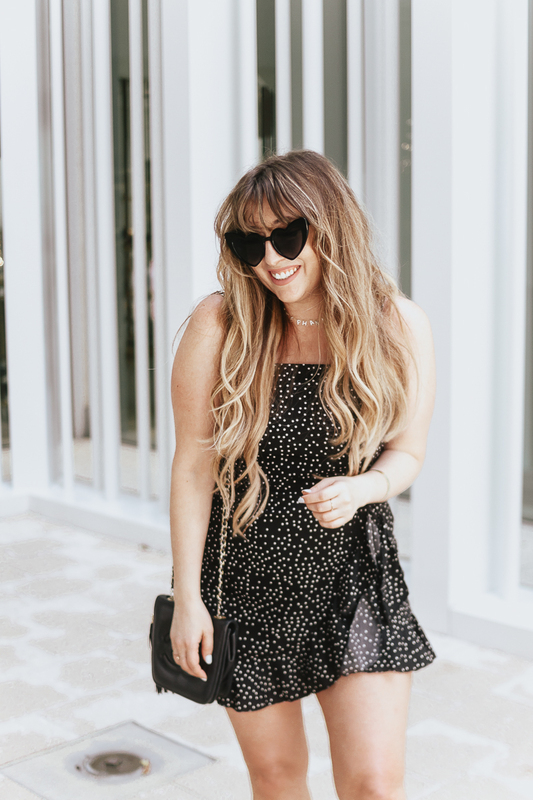 My passion for a good Amazon fashion find is absolutely no secret! 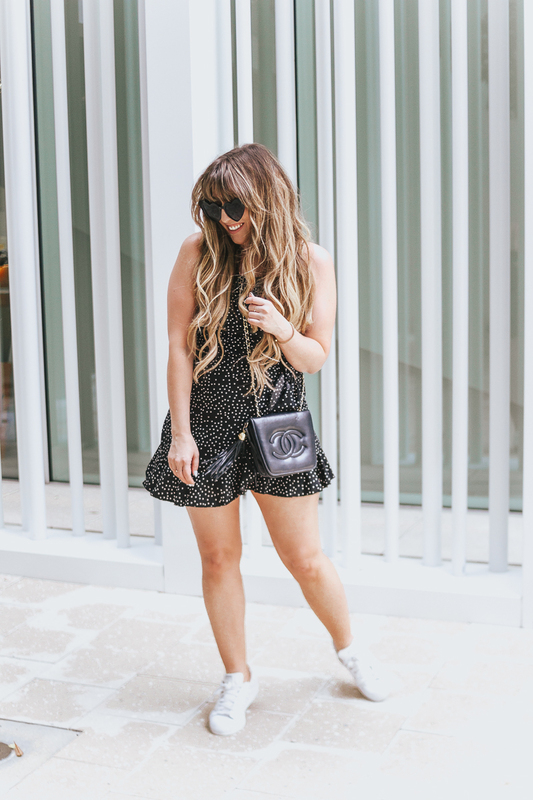 Lately, seems like every blogger has jumped on the Amazon try-on train, which is something I both enjoy but am sad about, because it just means I have to work that much harder to find you the good stuff that no one else is sharing! 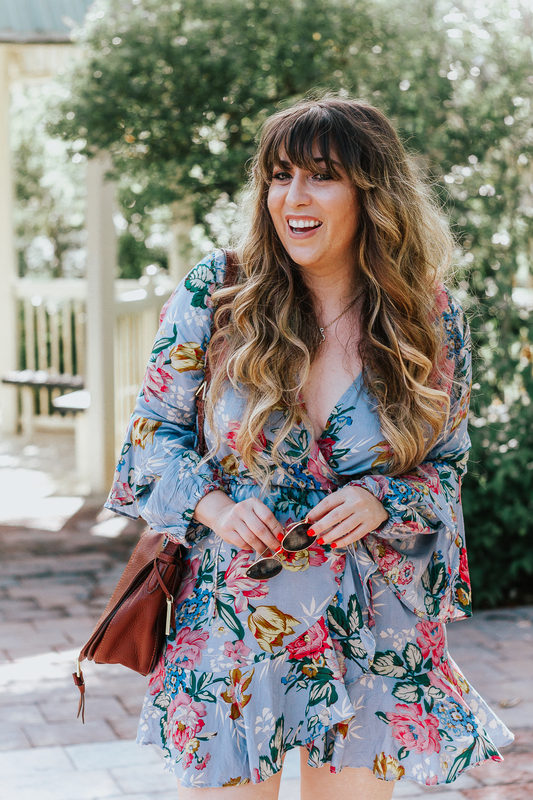 There are just so many great spring dresses from Amazon out there right now… I just had to put together some faves. 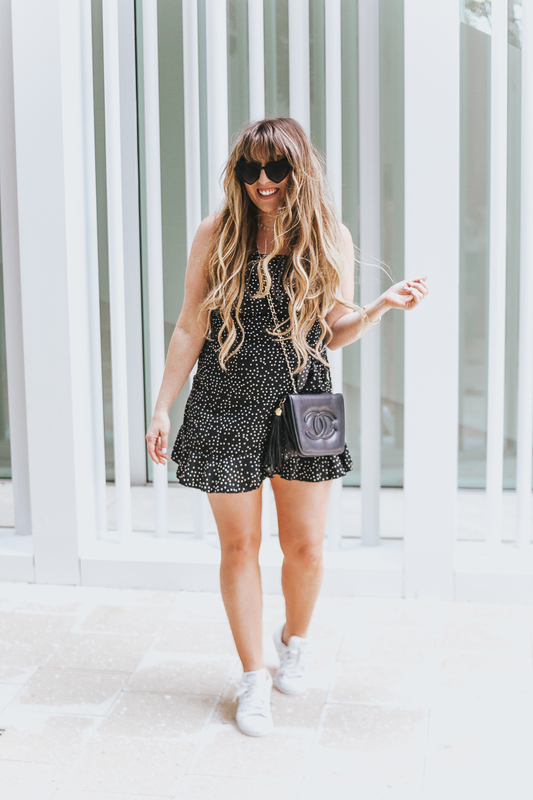 For a reminder on my thoughts on fit and sizing for this dress, as well as the highlights of my March Amazon Haul, head to the post here! OK, I don’t know about you, but I totally can’t decide which is my favorite!! 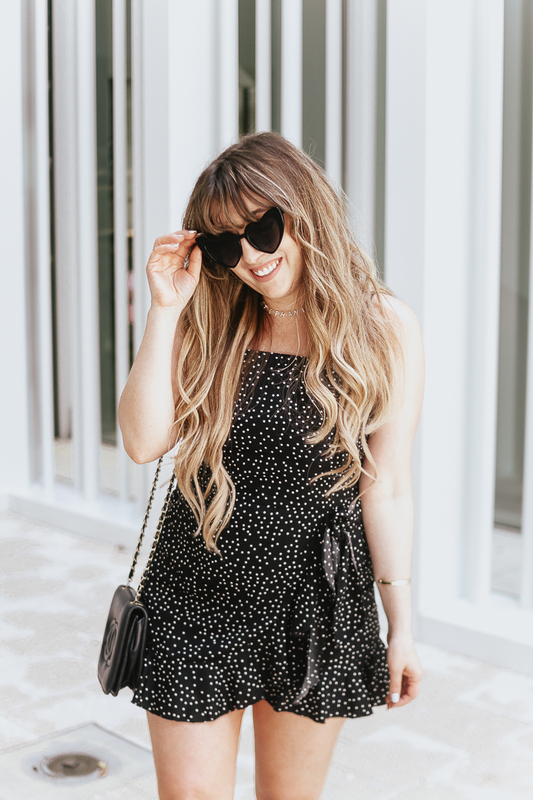 I’m trying to pick a cute Easter dress and have way too many options! How about you– what do you think of Amazon’s spring dress assortment? Let me know in the comments!